Here at Zender Ford we recognize that your business works hard, and that you need fleet vehicles that work even harder. That’s why we’ve come up with our top 4 Ford fleet vehicles that are perfectly designed to fit any role your business needs. From heavy-duty hauling trucks perfect for the job site to diminutive commercial vans ideal for zipping goods about the city, we have everything your business could need. 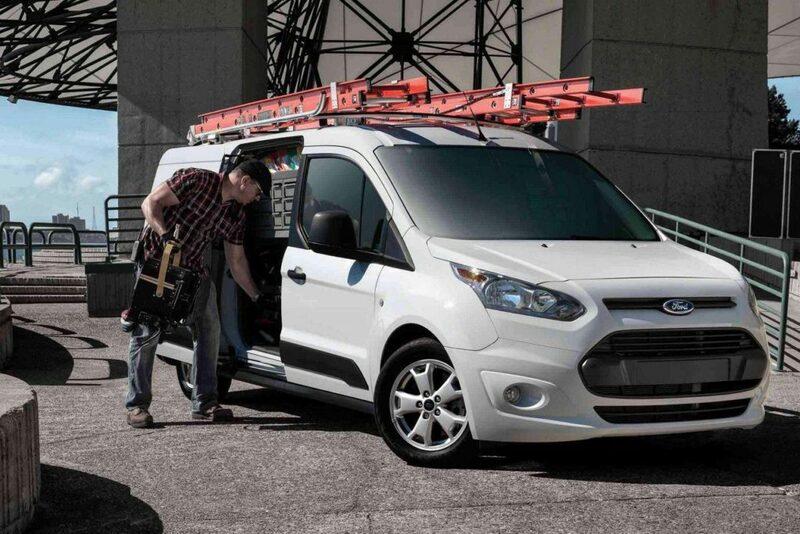 If you need a commercial van that’s perfect for whisking small amounts of cargo about the city, then may we recommend the 2018 Ford Transit Connect. This compact van can still hold around 3,641 litres of cargo while towing up to 2,000lbs. And with a nippy 2.5 4-cylinder engine, the Transit Connect is both fuel-efficient and versatile. And as a Business Preferred Network dealer, we are uniquely qualified to sell, maintain, and accessorize this adaptable compact van! 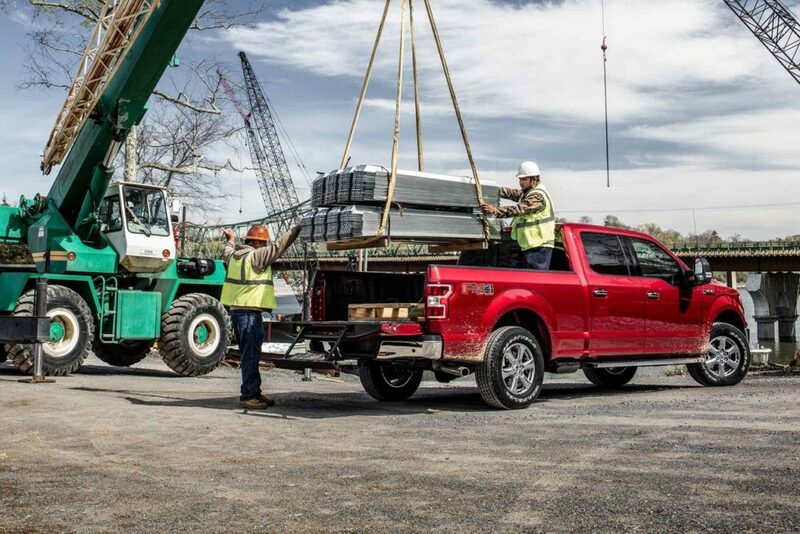 The legendary Ford F-150 is the perfect ½ ton pickup for businesses that require a powerful work truck that can hold up to the abuse of the job site. Now available with a 3.0L Power Stroke Turbo Diesel engine, the 2018 F-150 out-hauls and out-works any other pickup on the market. With a best in-class payload of 3,270lbs and best in-class towing of 13,200lbs, it’s impossible to find another ½ ton pickup that works as hard as the F-150! Like the look of the Transit Connect but need more cargo space? That’s where the 2018 Ford Transit comes into play. This full-sized commercial van is extremely modular, and can be outfitted as a pure cargo van, a passenger van, or anything else you need thanks to an upfitters program. 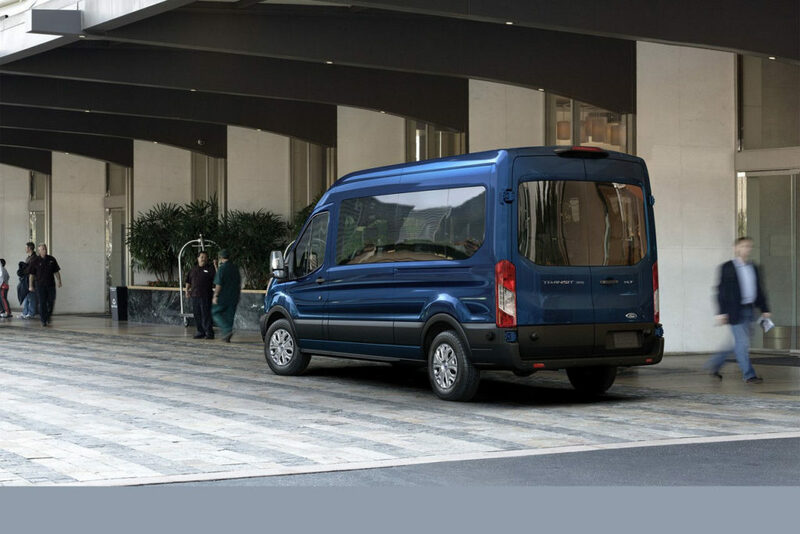 Plus, with three available wheelbases, three available roof heights, and three different engines available, there’s sure to be a Ford Transit that perfectly fits your business’ needs. If your business requires nothing less than the maximum amount of towing and payload possible, then nothing but the 2018 Ford Super Duty series will do. Available with your choice of a 6.2L gasoline V8 with flex-fuel capability or the powerhouse 6.7L Power Stroke diesel with 935 lb-ft of torque, the Super Duty series is an incredible workhorse. 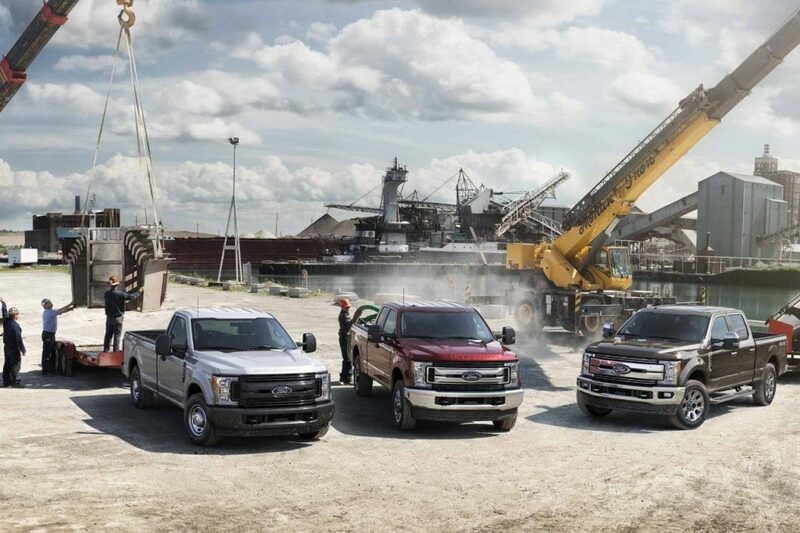 And with the F-250, F-350, or F-450 models to choose from, there’s a Super Duty to meet your jobsite’s tough requirements. Which one of these amazing fleet vehicles would work best for your business? Or perhaps a combination of all four? No matter what you need, trust the experts here at Zender Ford. As a Business Preferred Network dealer we can get you the vehicles and accessories necessary to make your Spruce Grove, Edmonton, St. Albert, or Stony Plain business a roaring success!